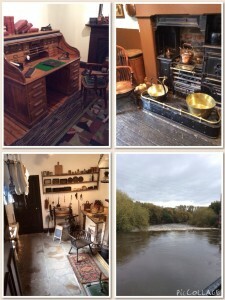 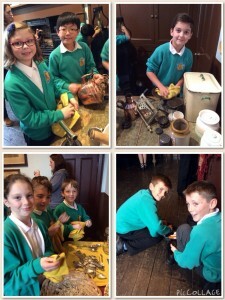 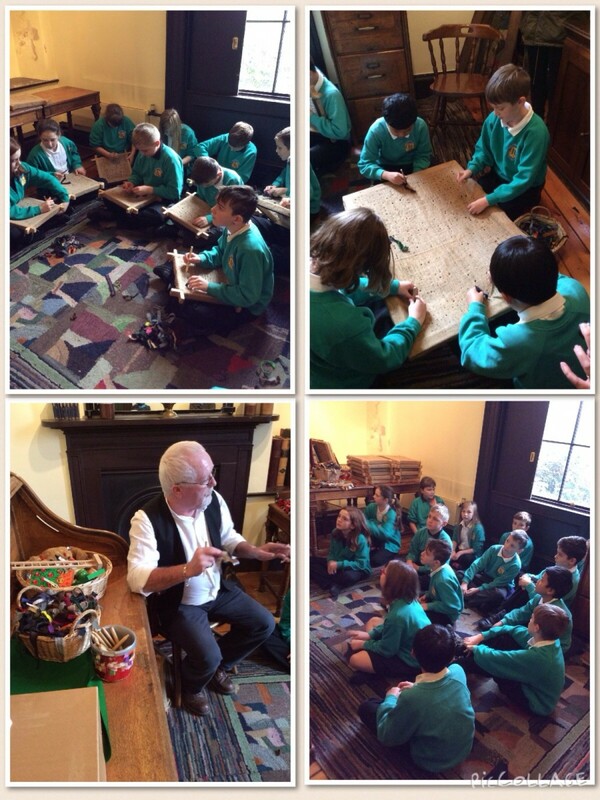 Our Year 6s visited Thwaite Mill in Leeds where they learnt lots about what it was like to live in the Victorian era. 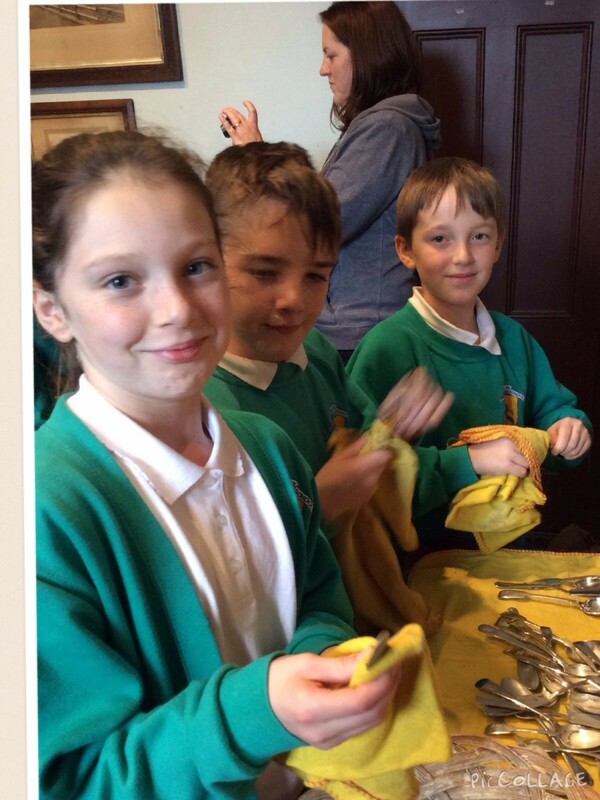 Three morning workshops consisted of hands on activities in the scullery, kitchen and living room. Our Year 6s polished, washed and scrubbed experiencing at first hand the contrast between how we live our lives now compared with over one hundred years ago. In the afternoon we toured the Mill which has been working since 1643. 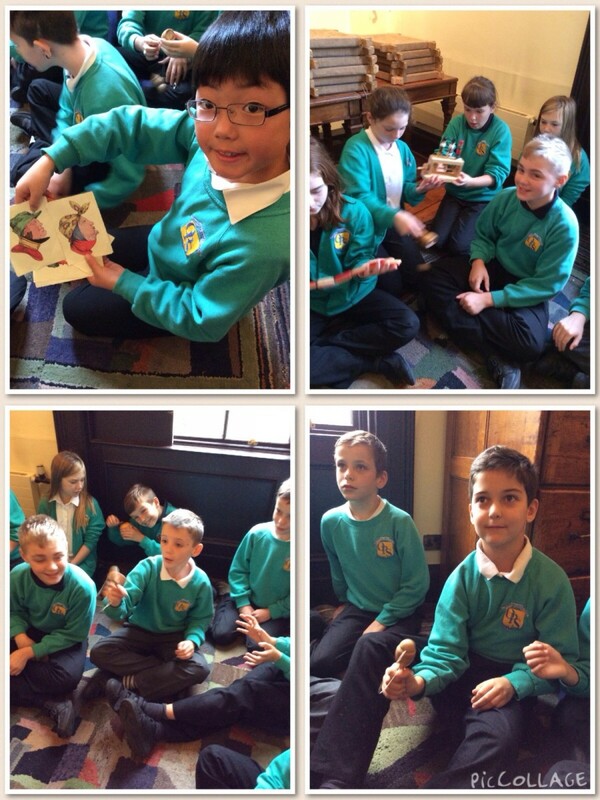 A thoroughly enjoyable trip. Well done Year 6s!